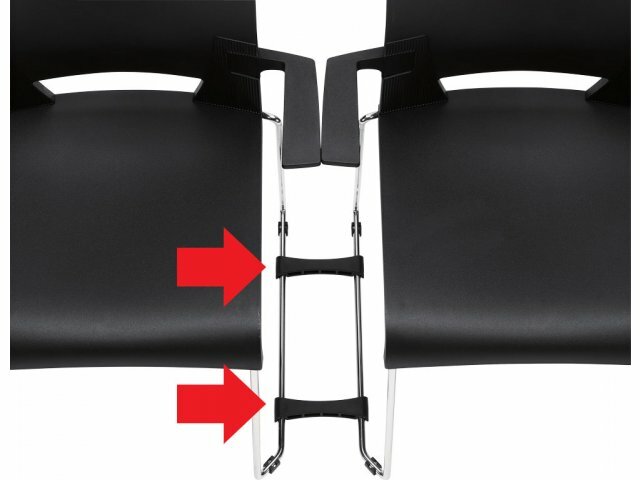 Keep your chairs in line with Duet Ganging Brackets. 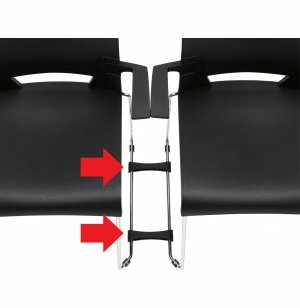 Simply snap the brackets onto the front and rear of sled bases to connect chairs in rows. Brackets are not returnable. Includes set of two brackets for front and back of chair.